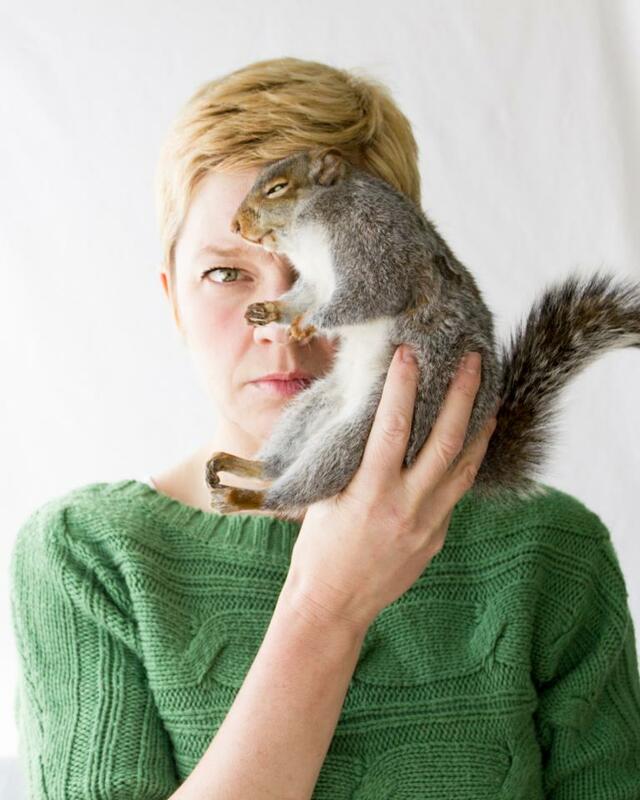 Kimberly Witham is a photographer, gardener, teacher and road-kill-resurrector living in the great state of New Jersey. For further information, please visit: www.kimberlywitham.com. I’m so thrilled that you started a blog! Not to mention, became an official taxidermist.